Frédéric Imbert, professor at Aix-Marseille Université and researcher with IREMAM, and a French-Saudi team of archaeologists have recently discovered the oldest known example of Arabic inscription in South Arabia, about 100 kilometers north of Najran. 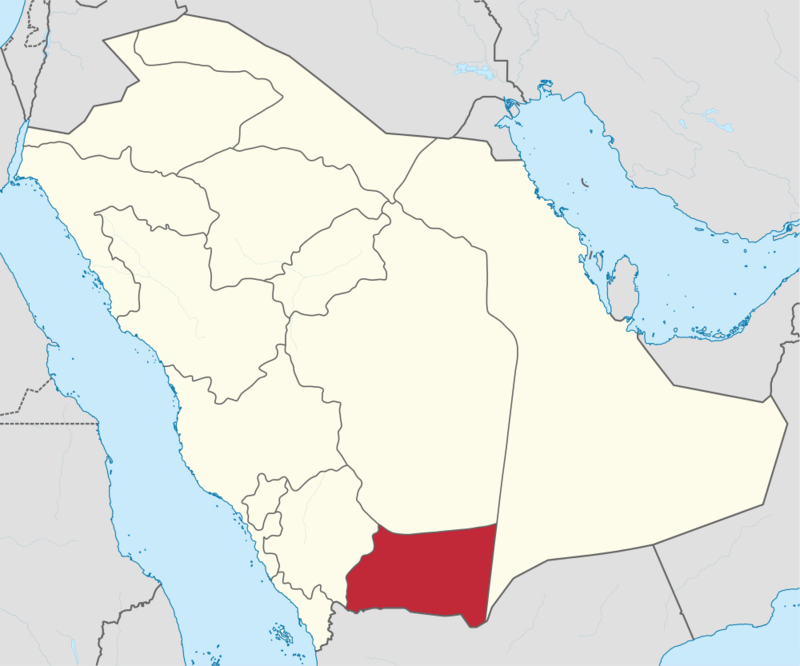 Map of Najran in the Arabian peninsula; image accessed from Wikimedia Commons. 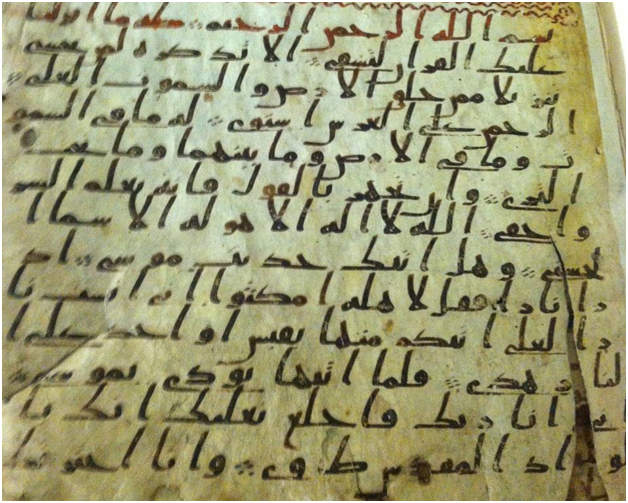 The text is dated to 469-470 CE, and is written in an intermediate Nabatean-Arabic script, the earliest phase in the development of Arabic writing. Previously this script had been attested only in the north of the Hijaz, the Sinai, and the Levant. 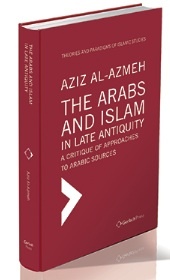 This newest discovery, made possible with funding from the French Ministry of Foreign Affairs and International Development, has significant implications for the history of the Arabian peninsula and of the Arabic language, including the study of Qur’anic Arabic from the first centuries of Islam. *This post is adapted from the 31 July announcement of the French Ministry of Foreign Affairs.